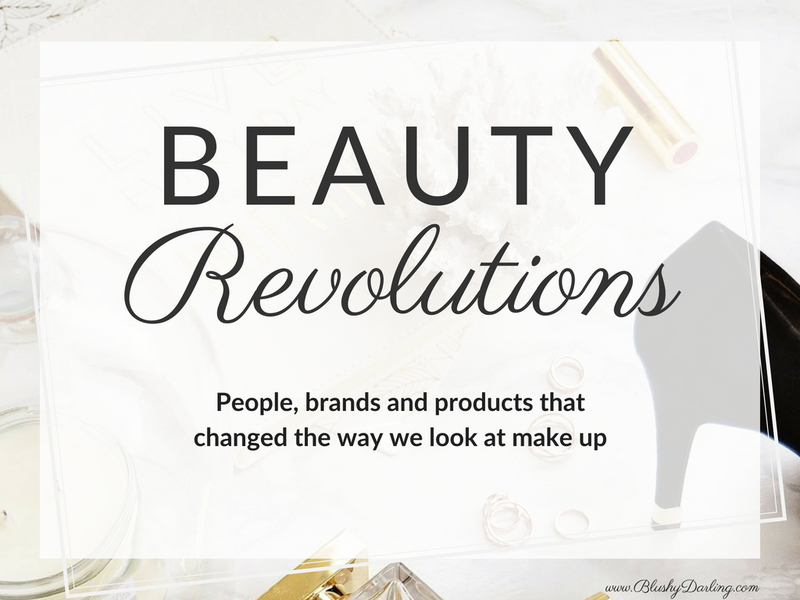 The other day I was thinking about Beauty Revolutions: Julia and I were talking about the things that changed the way make up was done after someone’s idea. 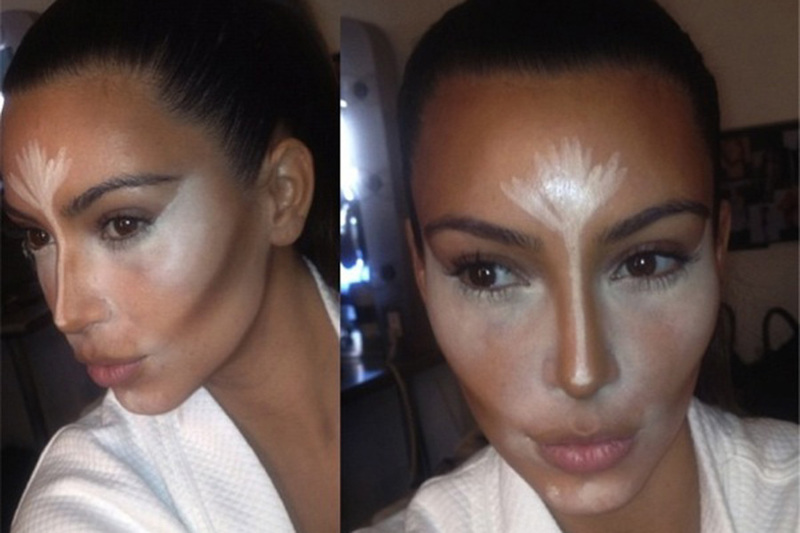 So people like Kim Kardashian who gave life to contour and now everyone does some sort of contour on a daily bases. I remember growing up in the past ten years, no one did these things that now sound so normal to most of us and I’m not even only talking about about make up lover, I’m talking about the day to day life of a regular woman. If you can think of anything else please let me know in the comments I probably forgot something. Back when I started wearing make up no one did their brows, no one, even those people who barely had them. Then Anastasia came out with her brow products and things started to change but I think it was with the launch of her brow pomade a few years ago that she totally changed the beauty world. Now, not only most brands have a brow range but most people do their brows, even those who barely wear make up. Sometimes I don’t even wear mascara but I still have brows on. If I have to be put together in a rush I do: brows, concealer and lipbalm. 2 minutes and I’m out the door. 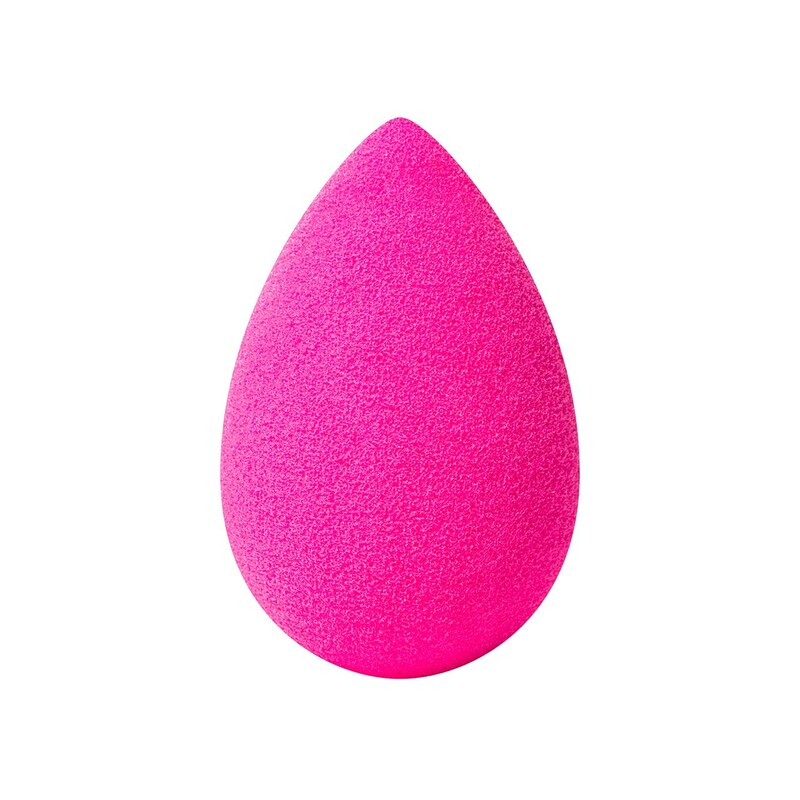 Before Beauty Blender came out with this iconic pink egg sponge most people used their hands to put foundation on. Of course there were the silicone triangle sponges and brushes but most people on their day today life used their fingers. Not only they created it but they created a sponge that you had to use WET and now wet sponges are everywhere because they actually make your foundation look amazing and every brand has a version of it. This little collab came out about 2 years ago and changed the beauty world forever. 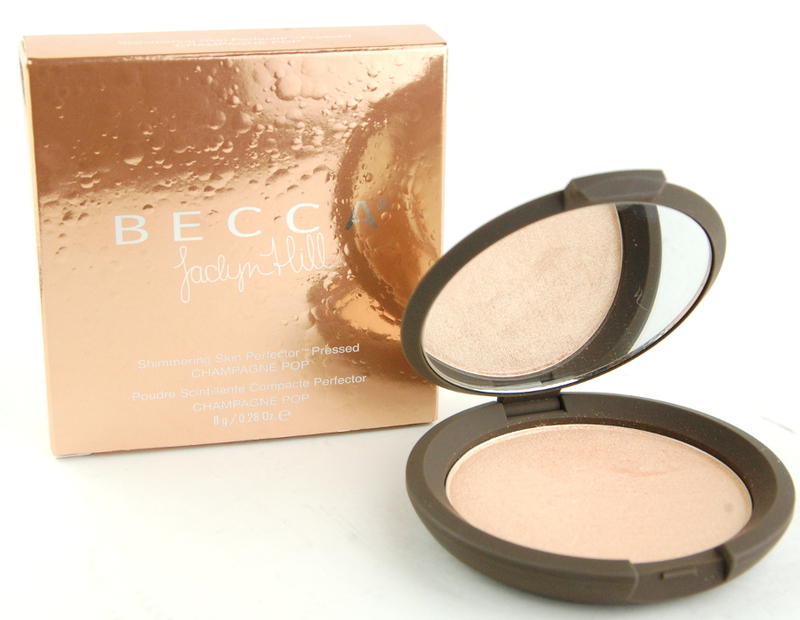 A youtuber, Jaclyn Hill did a collaboration product with Becca Cosmetics, the Champagne Pop highlighter. So we are talking about a regular consumer, a make up lover who just shared her passion on you tube actually create a product with a brand. IT WAS ICONIC. And now we have collabs between brands and influencers on a daily bases and no only that, now we have celebs that do it too and they also create their own make up lines, but it all started with Becca and Jaclyn. I am a white girl, growing up in every make up brand I had a foundation shade that matched me. Harsh truth. A black person can not say the same which is incredibly sad. 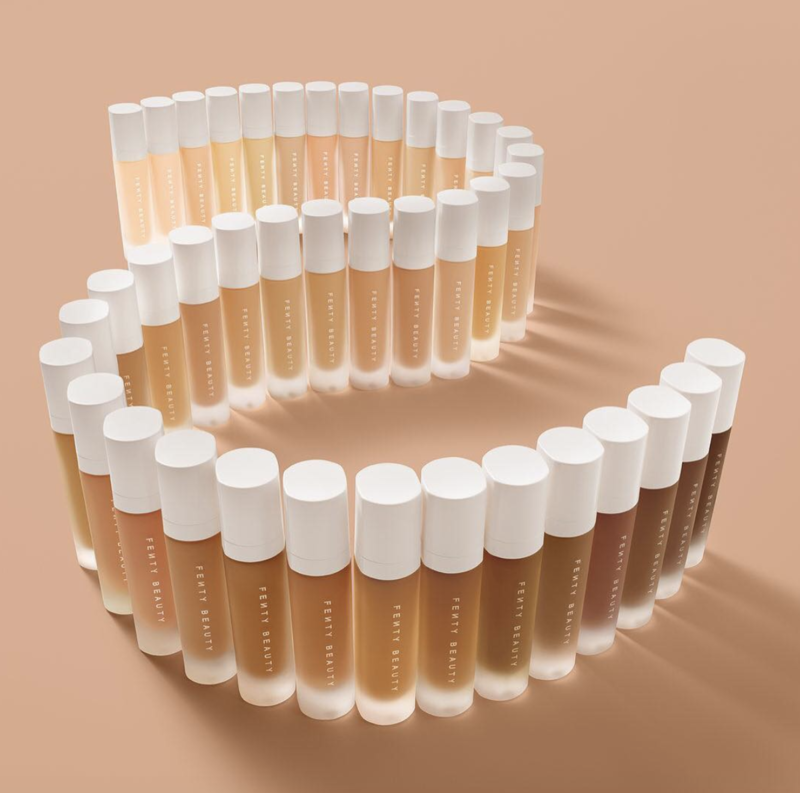 So when Rihanna came out with her Fenty line and 40 shades of her foundation a year ago she CHANGED everything. Of course there were more premium brands like MAC or Makeup Forever who had a wider selection of shades but in the past year a lot of brand took shade inclusivity a lot more seriously and it’s only because of Fenty. People, myself included, are more aware now that creating a product for only a few people is not ok and it shouldn’t happen, we are all beauty lovers here we should all have the same opportunities (in this case I’m talking about make up, this topic should definitely be extended but here is not the place). If you are a make up lover you definitely saw this picture in one moment of your life. Kim Kardashian with white and browns stripes on her face. She (well actually her make up artist Mario Dedivanovic) legit invented contouring or at least they brought it out to the public, I’m sure contouring was done by make up artists even forty years ago. But after them everyone started doing some form of contouring in their daily routine. If you use foundation you have to put something to re-add dimensions to your face, even in a soft way. I for example use bronzer, blush and highlighter, without going heavy and I feel like at least these three steps are now part of most people’s daily routine which is a true change. What do you think of these revolutions? Do you agree with me? Do you remember other ones that I haven’t mention? Can’t wait to hear your thoughts! Ahahaha the angry scary brow I remember that too! I’m glad you like the post! What a great idea for a post! I think also Hourglass revolutionized powders again when they started releasing all their Ambient products. OMG this post is so awesome! As a lover of all things history, it’s right up my alley 🙂 Reaching farther back, I would say a major revolution in the 1970s was men starting to wear makeup, especially with bands like the Cure or the singer Davie Bowie (i.e. Ziggy Stardust). I like make-up, but i still use my hand to put my foundation on. As far a contouring I haven’t done much with it, but I do think it looks beautiful! Thanks for all the fun tips ! I am always excited to see what new things you have found and read your opinion. Love your 2 minute and out the door routine. I need to adopt that! I definitely think these have been make up game changers. I do think the whole brow thing has gone too far but I am now a daily brow filler. What a fun look down memory lane! Yes, things have changed so much! Love the beauty blender, it really is amazing! This post really hits the mark! I think you are totally right about every single one of these! I am especially thankful for brow pomade and beauty sponges! Increasing shade ranges is also incredibly important, although I am fortunately within the most catered-to range.